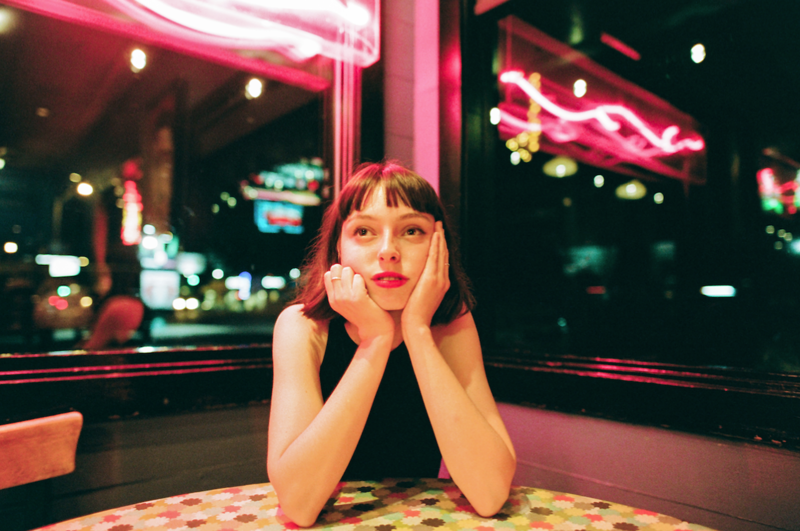 To answer an age-old question, Stella Donnelly most definitely let the dogs out. On her recent full-length debut, Beware of the Dogs, the Australian singer-songwriter tackles everything from abortion, Australian nationalism, and bro-culture, all while maintaining a balance of levity and empathy. Donnelly was first introduced to U.S. ears in 2017 when she released the single “Boys Will Be Boys,” where she attempts to reckon with the onslaught of victim-shaming in wake of the #MeToo era, singing, “Like a mower in the morning/ I will never let you rest.” The track made it onto Beware of the Dogs, which is flush with equally bold poetry and takes jabs at abusive men and describes feeling homesick while also feeling sick of home. Faye Webster is also on the bill.